You have decided to take you and your family’s long term welfare into consideration and start storing food and getting items for the defense of your family. But you have neither food to eat nor guns to defend yourselves. What do I start with? How do I go about getting both quickly? Well, here is what I did. You can choose to follow this or modify it for your own situation. The first Items I got were 5 cases with 12 cans in each of carrots, peas, green beans, potatoes, and corn. It cost me $5.99 a case at my local grocery store and it gave me 60 cans of food which, if broken down, would be 30 days of food for two people (1 can for each per day). I never counted what we had in the house for food items that were outside of the food storage pantry. That way I always had more than I really had stored. 4 to 7 days more, but still it all helps and adds up in the end. The following week I went down to my local gun store and bought a 9mm pistol and 300 rounds of ammo. 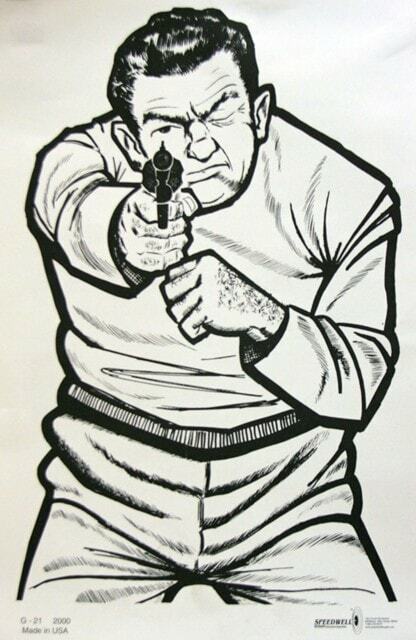 I had fired pistols before and was an ok shot and I could hit my target within ten meters with deadly efficiency. This was less than the ar-15 rifles I was seeing for sale. As I was working on a budget I had to watch what I spent and what I spent it on. The following week I bought 1 case of tuna (24 cans), 1 case of canned ham (24 cans) and 1 case of canned sardines (24 cans). This was a bit more than what I spent on the vegetables but gave more days of food and stretched out the days to 60+ stored in the pantry. 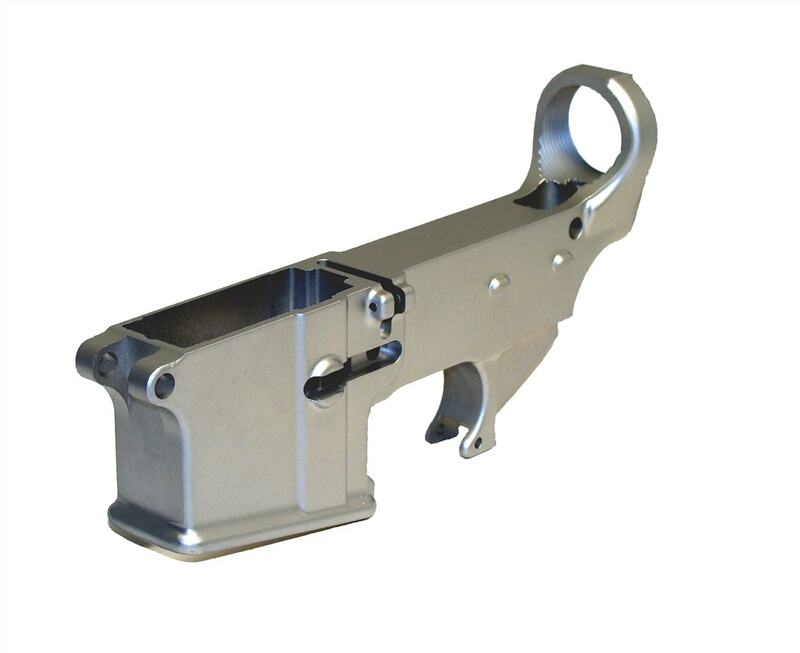 The following week, after exhaustive research into AR-15 builds, I bought an 80% AR-15 lower. I had an end mill already but you can us a drill press to finish the lower if need be. Along with the 80% lower I bought a lower parts kit (LPK) and on a credit card I put a $480.00 rifle kit. I figured that over the next 10 weeks I could put $50.00 per week to the credit card to pay of the rifle kit. With both the Rifle Kit and LPK it gave me spare parts for the lower. Of course I did not have any spare parts for the upper, yet. In the following weeks, out to Week 14, I bought ammo for the AR-15 or I bought 1 or 2 cases of vegetables, canned meats or I bought comfort food items like peanut butter, pickles or olives etc. Now the goal is to have at least a years’ worth of food and to have the ability to defend not only your family but what you have stored for you and your family. Now, you can do this faster or stretch it out it all depends on how your finances work for you. I have a pantry list in the ”Survival Files” area for you to download if you need a guide to food storage list. I have used it for many years and still use it to this day. That and every time I modify / update it I post the new list on the survival files area. After week 14 I purchased another two ar-15 80% lowers and put on the credit card a second rifle kit. At the same time I bought the rifle kit I bought three more 30 round magazines for the two rifles. After seven more weeks I had paid off the credit card and purchased a third rifle kit. During the time I paid off the second rifle kit I bought more vegetables as they were cheaper and every time I bought 5 cases I added 30 days of food to my stores. During the time I was paying off the third rifle kit I bought either a case of tuna, ham, roast beef, sardines. After less than 26 weeks I had almost one years’ worth of food and weapons to defend my family and food stores. How you do this is all up to you and what you feel is the greatest threat, starving or being killed by strangers. Keep in mind that in a national emergency, natural disaster like “Yellow Stone” erupting or war were America cannot produce food easily, people in authority, like the local police department will come around and do a “Health and Welfare” check on homes and people. This is just a lie. They do these checks to see what you have and what they can steal from you. Do not let them in your home at all. If they try to force themselves into your home shoot them dead where they stand. They are just out to take you stuff away from you for what they call the “Greater Good”, which is basically feeding their families and others in power that didn’t store food for emergencies. Watch the latest videos on many different subjects from Weapon Builds/Testing, Supplies/Supply Storage and much more. Look through and download hundreds of files that are all free and available to you. Try Supporting UGCSurvival by purchasing any of our Books, T-Shirts or Videos. Check it out as you might find something your interested in.